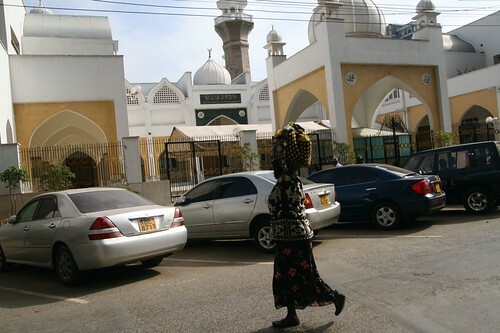 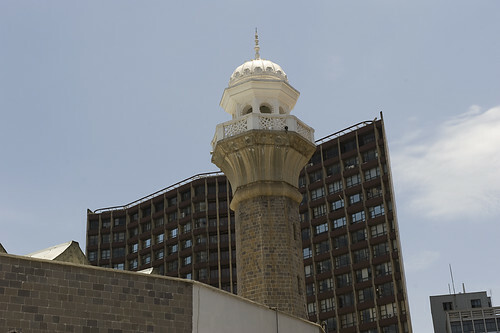 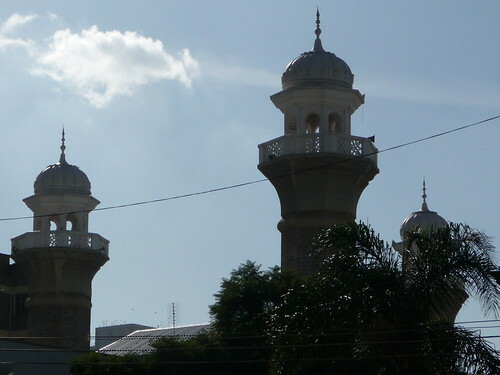 The Jamia Mosque is the largest Mosque in Nairobi and one of Kenya’s most prominent religious structures. 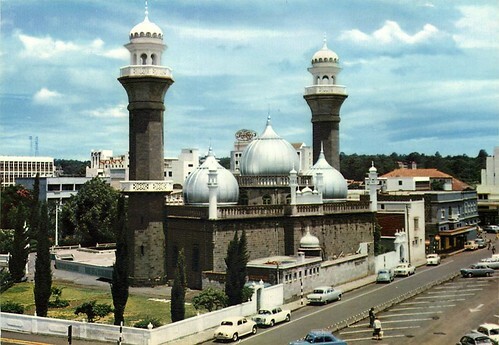 The building is well-known due to its iconic twin minarets and 3 silver domes. 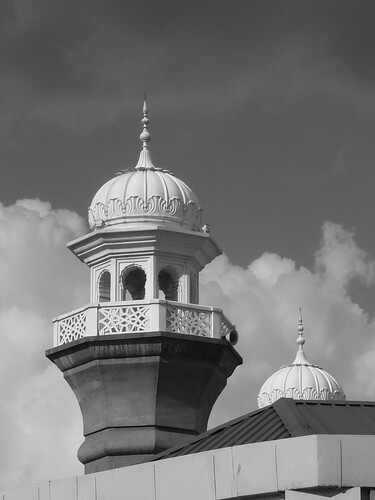 It retains a classic Arabic Muslim architectural style with extensive use of marble and inscriptions from the Quran. 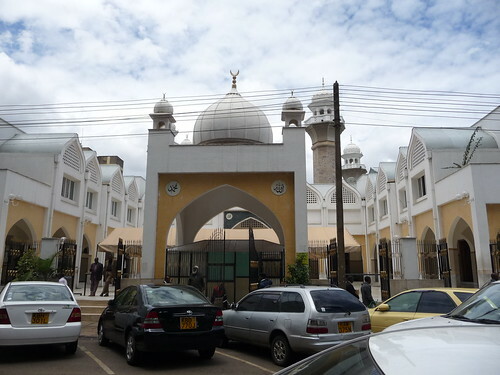 Visitors to the site who are non-Muslim may not be admitted entry to view the inside of the building.